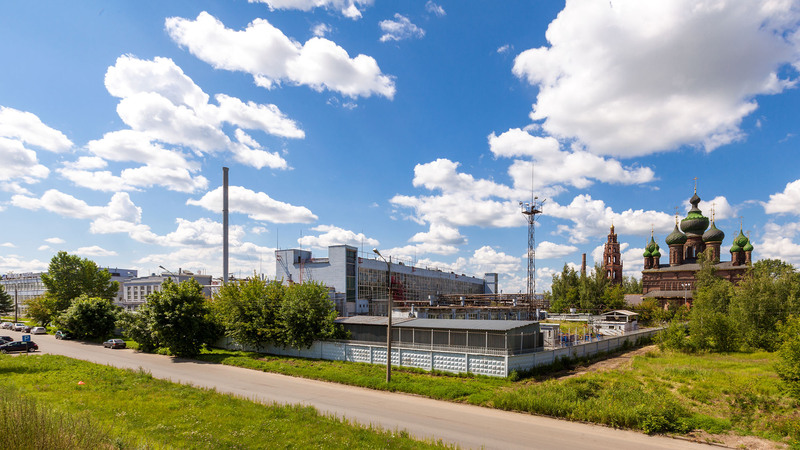 The Russian Coatings Company was rated 75th among major global players in the paint and coatings market, according to the Coatings World (U.S.A.) yearly magazine. The Top Companies rating was compiled by the magazine editorial staff using data on the sale of paint and coatings materials in 2017. The Russian Coatings Company, with sales of $117 million, is the sole Russian company on the list. Note that the Russian Coatings Company is on the TOP 100 companies rating since 2012. In 2017, the company ranked 82nd.